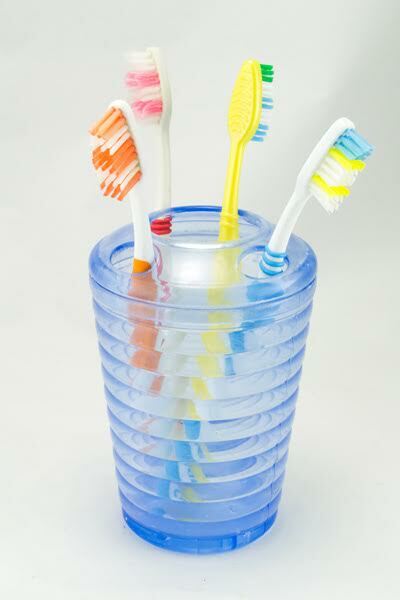 Millions of Americans suffer from tooth loss — mostly due to decay, gingivitis, or injury. For many years, the only treatment options for those with missing teeth were bridges and dentures. Today, we have dental implants available. 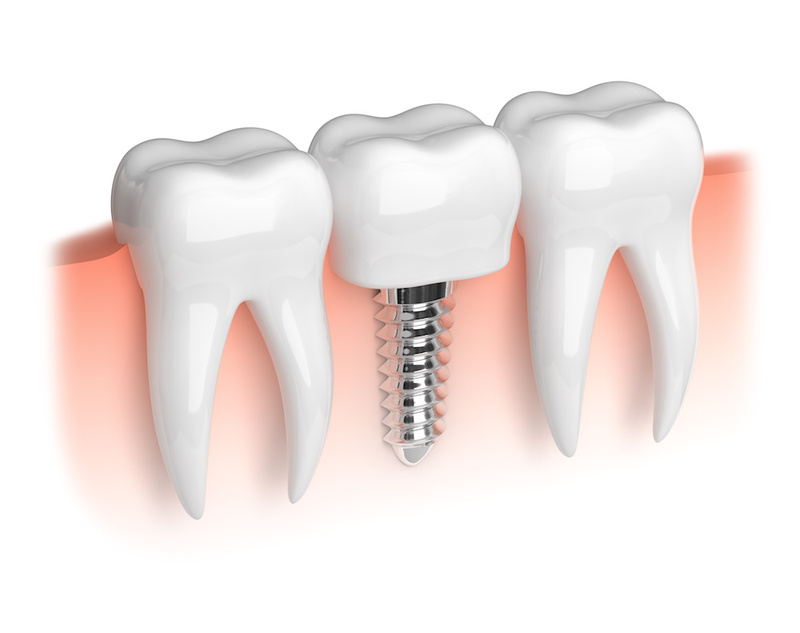 A dental implant is an artificial tooth root that is placed into your jaw bone. This provides a strong foundation for permanent or removable replacement teeth that are made to match your natural teeth. 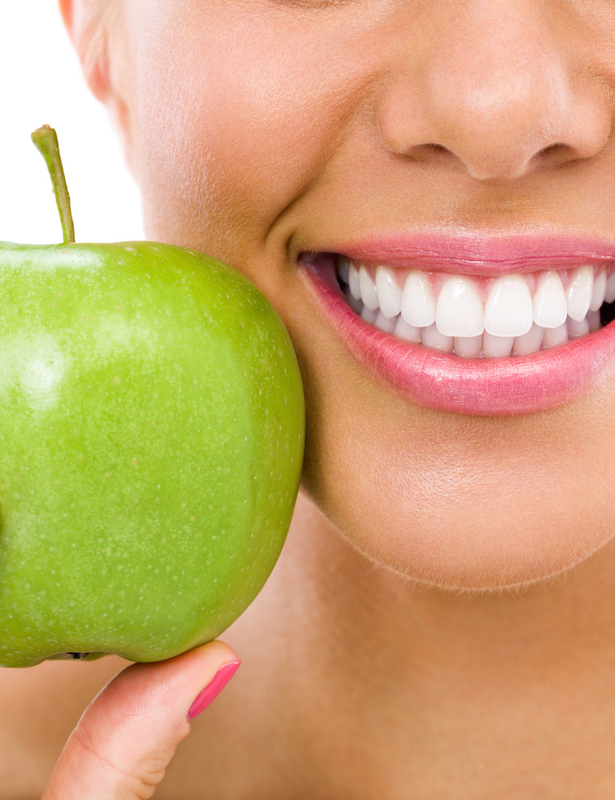 Improved appearance – Dental implants are made specifically for your mouth. They will look and feel like your own teeth because they are designed to fuse with bone and be permanent. Improved speech – Ill-fitting dentures can slip within your mouth causing you to mumble or slur your words. Dental implants allow you to speak without they worry that teeth might slip. Eating easier – Sliding dentures can make chewing difficult and may also make it difficult to enjoy some of your favorite food. 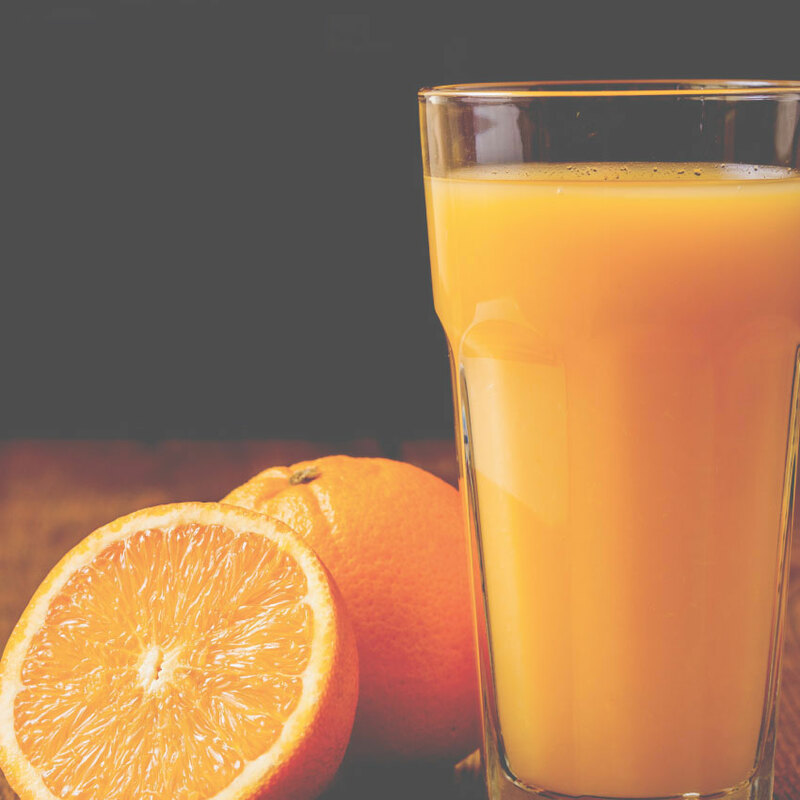 Dental implants function like your own teeth, allowing you to eat your favorite foods with confidence. Improved comfort – Because they become a part of you, implants eliminate the discomfort of slipping dentures that are know to cause sore and irritated gums. 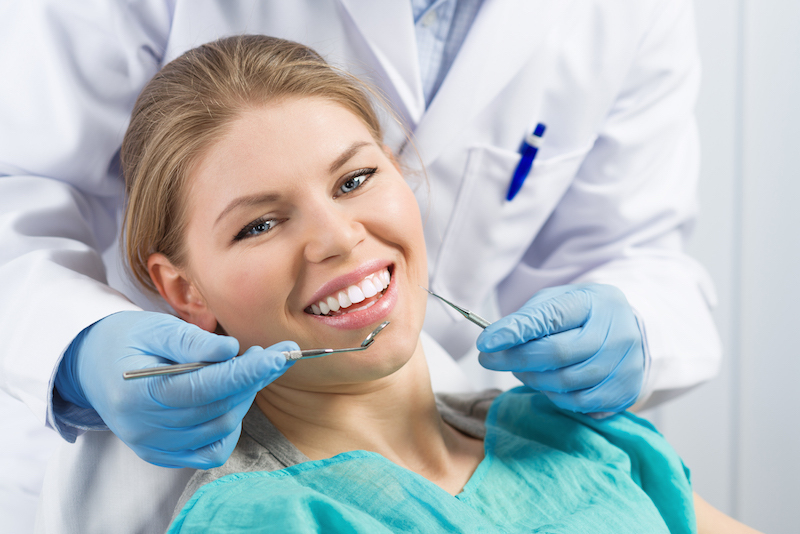 Durability – Dental implants are very durable and are made to last many, many years. With good care, they may last a lifetime. Convenience – Dental implants mean no more messy adhesives to keep your dentures in place, or the need to remove them every night for cleaning. You care for your dental implants just the same as you would your real teeth. We are proud owners of a new x-ray imaging machine, Sirona Orthophos XG 3D. We brought this new, state-of-the-are piece of equipment into our office for its ease of use and reliable results. We’re excited to be using this awesome piece of equipment to not only streamline our practice, but also offer our patients the safest and most comfortable experience possible. This hybrid unit not only provides the right 2D image, it is now augmented with the ability to capture an x-ray image in 3D. One scan provides a 2D and 3D image together. With the auto-positioner, the operator can automatically tilt the patient’s head to get the perfect angle with no interference. The mulit-point stabilization allows the operator to position the patient comfortably through the on-screen guide. Proper patient positioning and stabilization is critical for diagnostic images. The operator is able to adjust the area of exposure by zeroing in and capturing the region of interest that was prescribed by the dentist without exposing unnecessary regions to radiation. The field of view is also large enough to avoid needing to stitch together several images, thus eliminating multiple exposures. 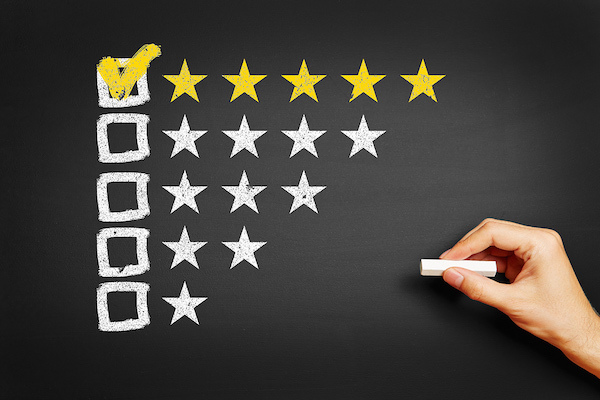 The operator also uses the alignment guide, giving them a perfect view of the area to be scanned, eliminating mistakes and the need for re-takes. Short scan time ensures that patient movement during the scan is kept to an absolute minimum, thus further reducing radiation dose. The integrated software gives us the ability to scan, diagnose, plan dental implants, and document findings quickly and efficiently. The ability to use these images to map out a blueprint for dental implants allows us to plan the implant with the highest accuracy. 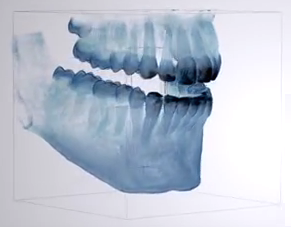 This is also an excellent tool for patients to visualize the implant and proposed treatment. 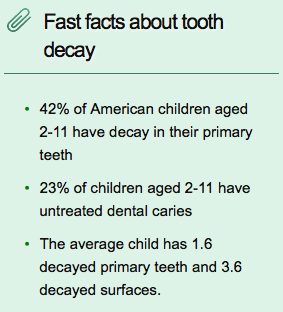 There is a high percentages of tooth decay in baby teeth in developed countries, a rate of 20.5% in children ages 2-5 in the US. 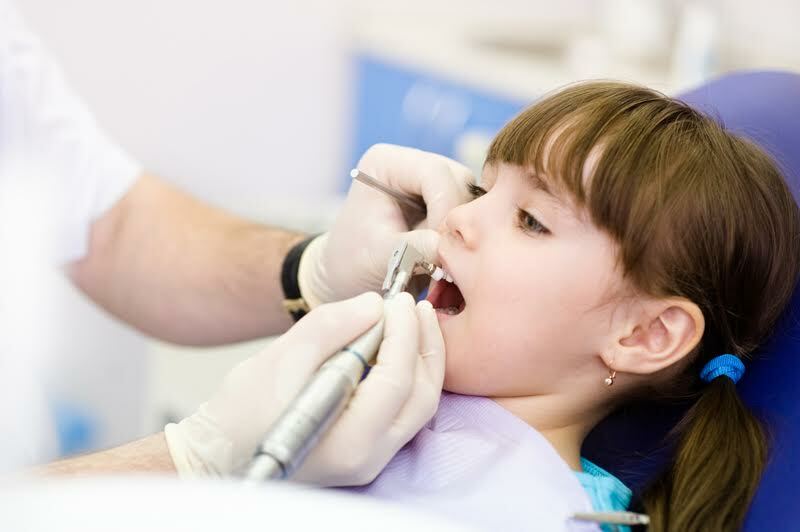 While cavity prevention in young children generally focuses on sugar restriction, oral fluoride supplementation and fluoride varnish, some studies have suggested that secondhand smoke plays a role. Secondhand smoke may directly affect teeth and microorganisms in a number of ways, including inflammation of the oral membrane, damage to the salivary gland function and a decrease in serum vitamin C levels, as well as immune dysfunction. Although it has not been scientifically proven, this would suggest that reducing secondhand smoke among children could help prevent cavities. Compared with having no smokers in the family, exposure to tobacco smoke at 4 months of age was associated with an approximately twofold increase in the risk of cavities. The effect of maternal smoking during pregnancy was not statistically significant. 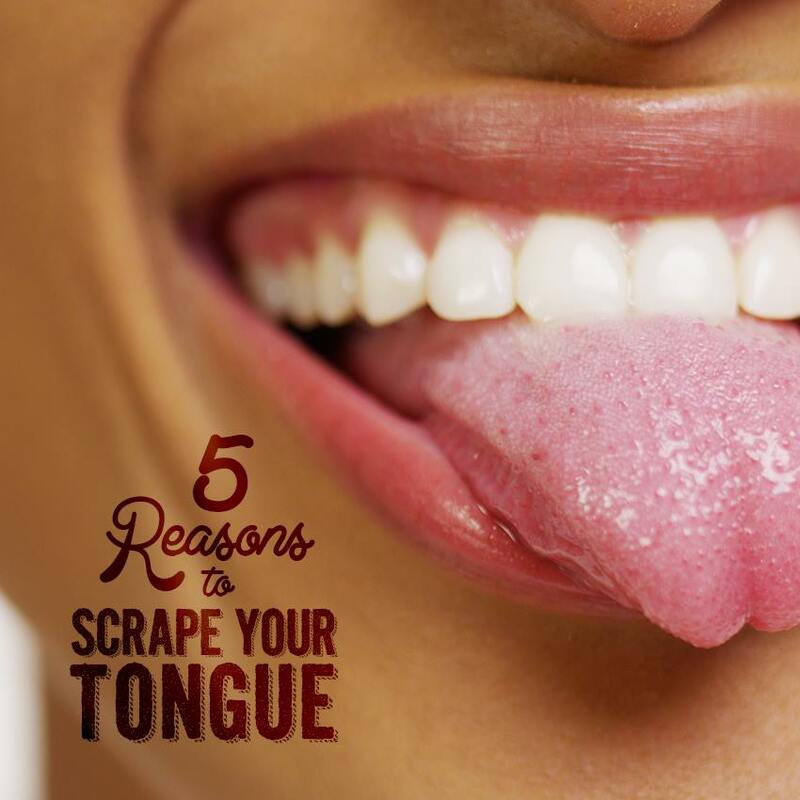 48,250 Americans will be diagnosed with oral cancer this year alone. Worldwide the problem is much greater, with new cases exceeding 640,000 annually. The fastest growing segment of the oral/oropharyngeal cancer population, are HPV16+ young non-smokers. Tobacco use in all of it’s forms and alcohol are still major risk factors for oral cancer. Your dentist can be a first line of defense in detecting abnormalities in the mouth, which could be signs of oral cancer. Many people don’t realize that oral cancer screenings are a routine part of an extensive exam performed during your dental visit. So make sure to visit the dentist regularly, get checked and stay a step ahead of oral cancer. Early detection saves lives!